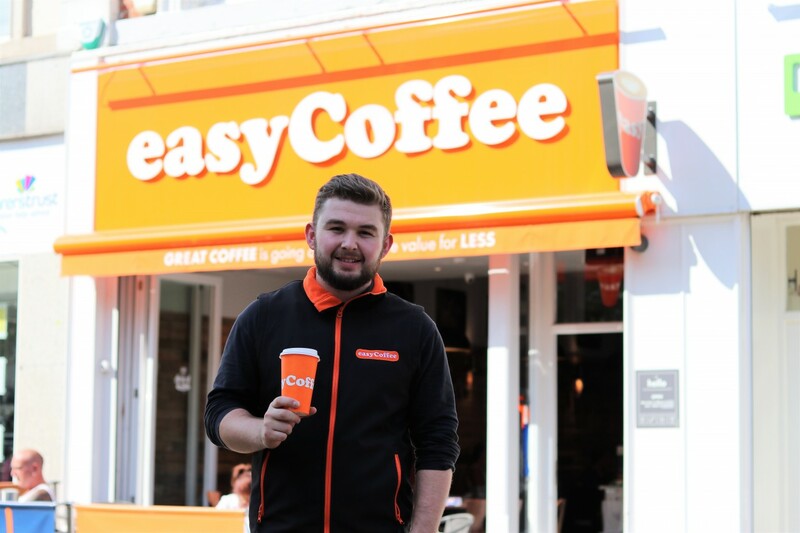 Coffee chain easyCoffee is set to continue its expansion across East Lancashire with a store at heart of Darwen. 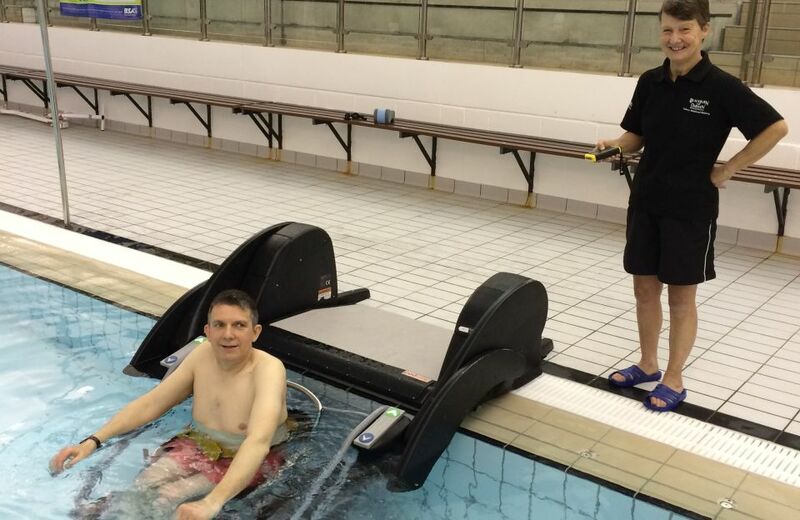 Swimming Pool access has been improved for people in the borough with disabilities. 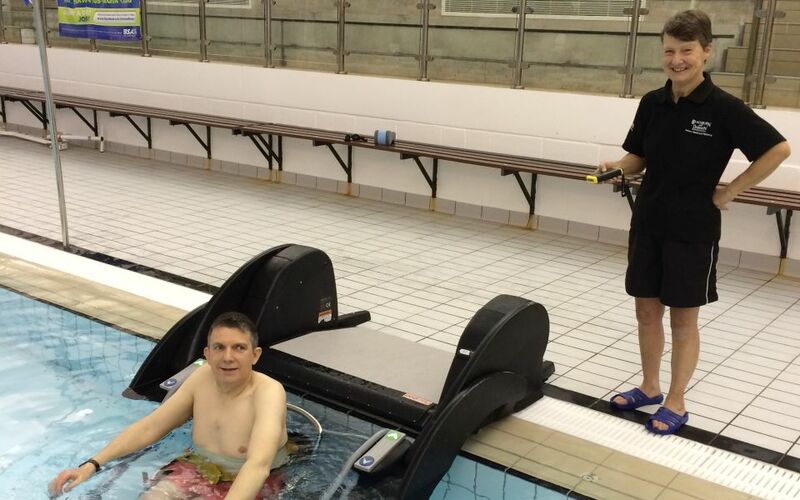 Darwen Leisure Centre is launching a new poolside lift to help those with mobility problems get into the pool. Swimming Pool access has been improved for people with disabilities in Blackburn with Darwen. 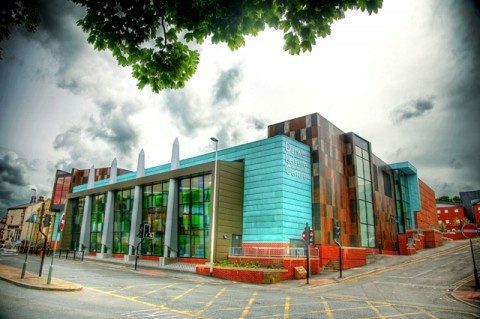 Darwen Leisure Centre is launching a new poolside lift to help those with mobility problems get into the pool. Looking to kick start your New Year fitness to get rid of those festive pounds and make pounds for a good cause?